Guitar Lessons revolving around chords and arpeggios. 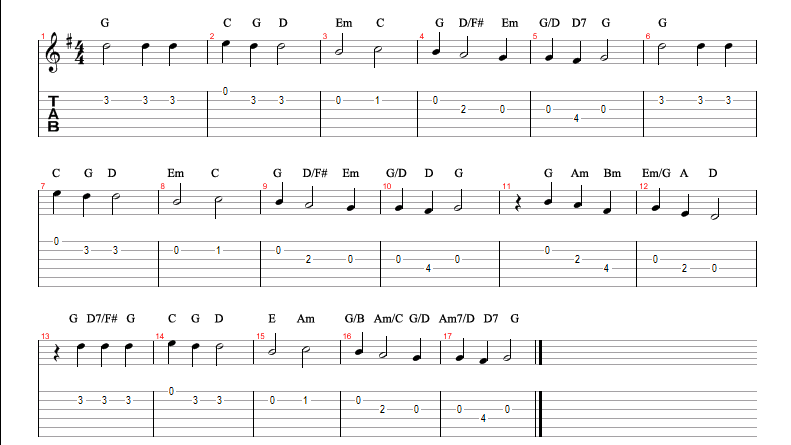 Adam Pietrykowski walks us through the art of using chords from other keys to compliment the one we’re working in at a given time in this lesson on harmony. 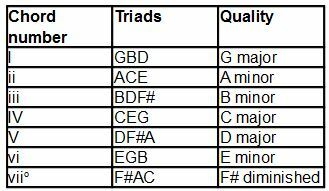 How do I know what chords sound good together? If I want to write a killer song, what mental library can I access to figure out the next chord change? Defining a triad can kind of depend on context. Without any specific context in mind you can argue a triad is when you build a harmony of three different tones. Chords? Arpeggios? Harmony? What’s The Deal? 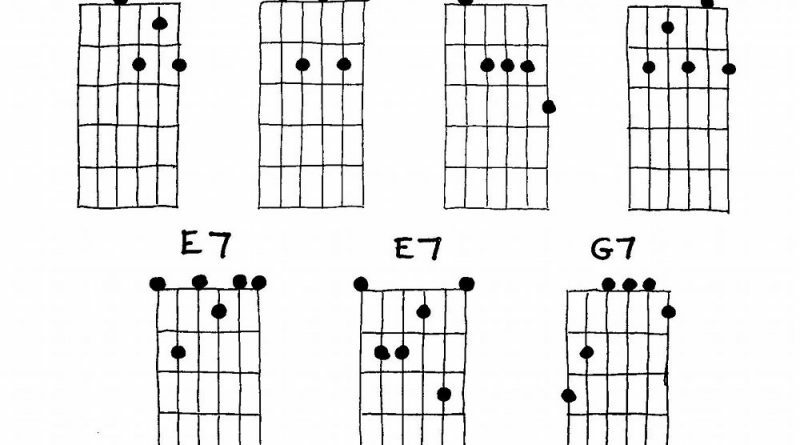 Chords, Arpeggios, and Harmonies and their place in the world. 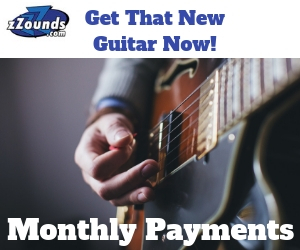 In this lesson, we’ll be learning a third type of chord. 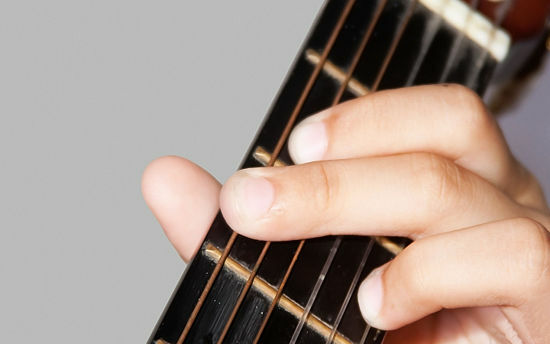 They’re called dominant chords, and they share some similarities to major chords—but each one has an additional note that causes exciting dissonance and tension. 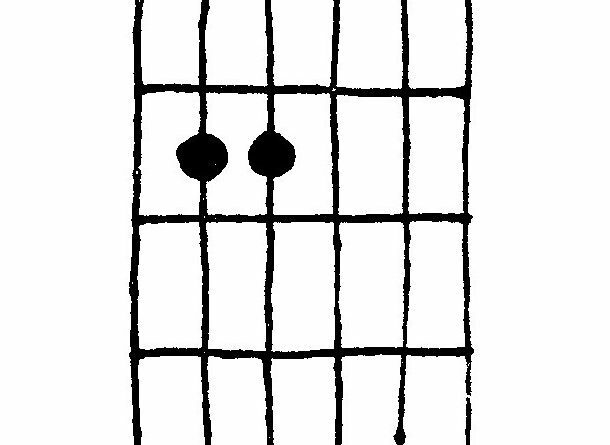 These chords are often used to create strong anticipation for another chord that follows. Following up my manipulation of Silent Night from just the other day there is still much fun to be had in the realm of harmony. Yet again I’m going to hit two birds with one stone. For this experiment what I’ve done is play the melody as it’s written and toyed with the harmony built around it, so the song is irrefutably recognizable as Silent Night, but through the power of harmony you can still produce new feels. 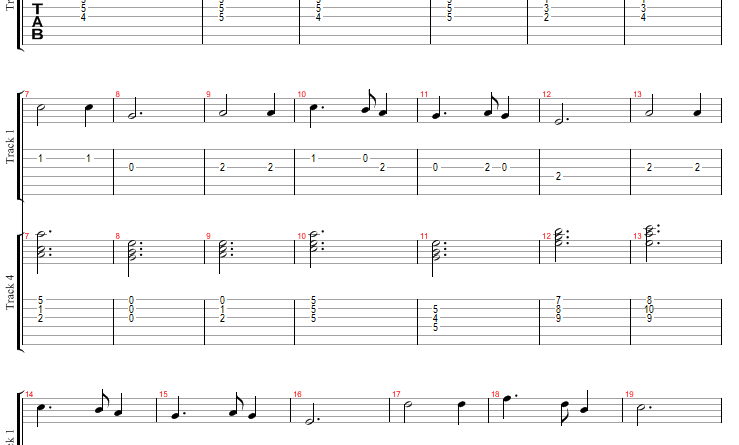 Guitarist Nicholas Tozier takes gives us a basic look at what minor triads are and how to implement them to colorize our chord and arpeggio progressions. 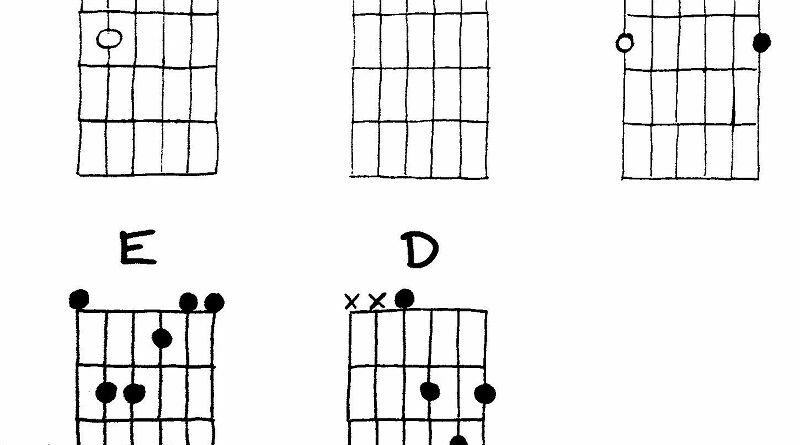 In this lesson, we’re going to get you up and running with some basic chords and show you how those chords are combined to create songs. 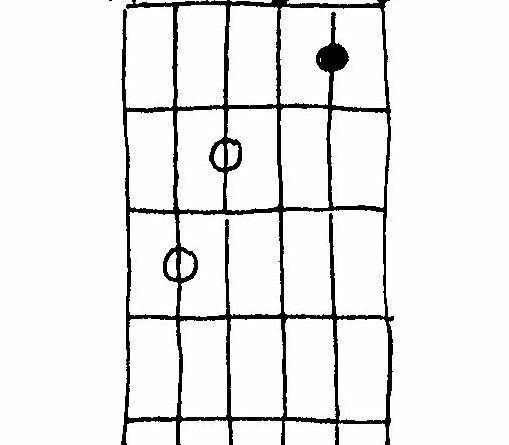 The beginning of a short series exploring guitar chords in detail. We’re starting really basic here, so if you’re a beginner, join us, or if you’re advanced – share with your students or less experienced friends.